Google plans to give out around 1,400 prizes a day from its gumball machine. 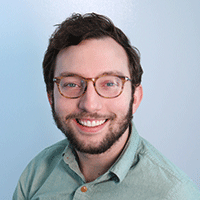 Digital assistants are learning to activate a lot of things. They’re used to activating phones, lights, speakers, televisions and cars. Now, Google is taking a more playful route to promote its own Google Assistant this week in Las Vegas. 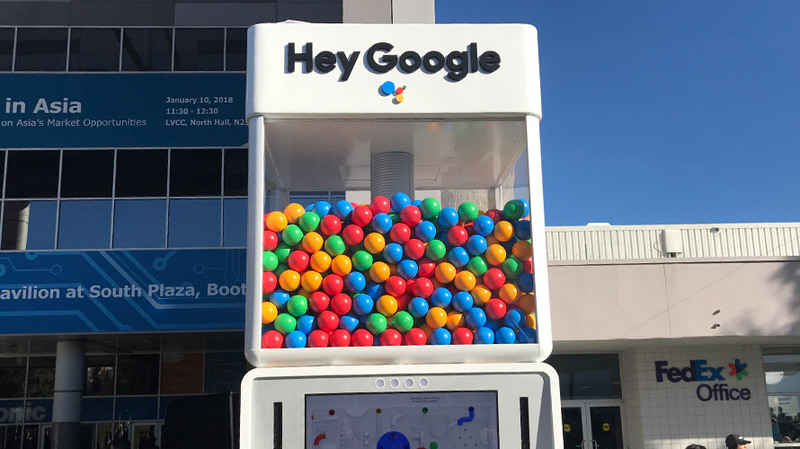 At the Consumer Electronics Show, Google has supersized the way people interact with its artificial intelligence platform by bringing a gigantic voice-activated gumball machine for attendees to interact with. 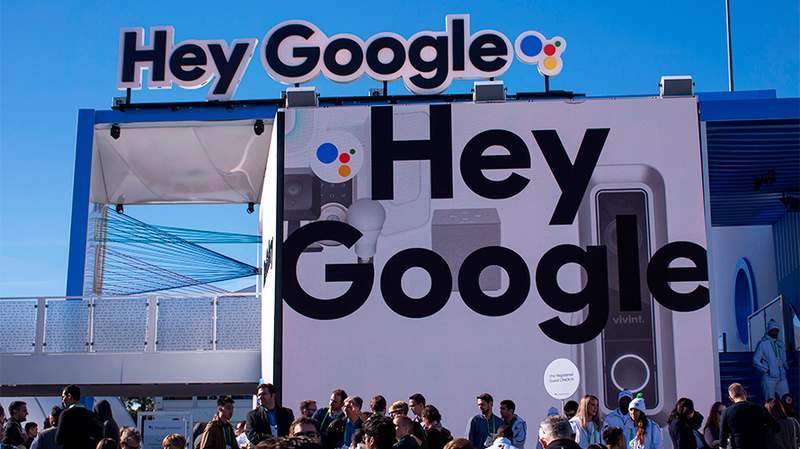 The machine, stationed outside of the Las Vegas Convention Center, lets participants line up for a chance to ask Google a question in exchange for prizes such as smart speakers, Nest security cameras, OpenTable gift cards and Google gear. 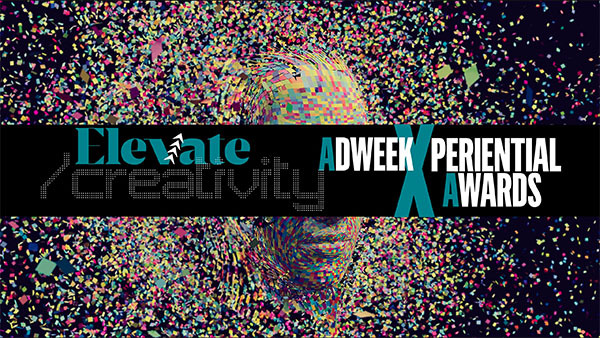 The activation, which runs all week, invites users to enter a large coin given to them by a Google rep which then activates the machine. Once it lights up, they’re given four categories of 15 questions each to ask Google Assistant, which then answers them before doling out a related prize. Google plans to give out around 1,400 prizes a day. However, for a while on Wednesday morning, there was another question everyone outside was asking that even Google Assistant couldn’t answer: When is the power coming back on? After a partial power outage forced the Central Hall of the convention center to go dark, the gumball machine outside also got shut down, leading the mass of people to let out a loud cheer when it finally came back to life. 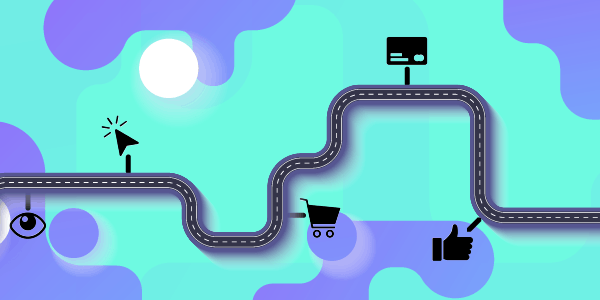 The large push is one way for Google to compete with its rival Amazon Alexa, which has a more muted presence this year even while various companies announce integrations with their own cars, refrigerators and other electronics. Google is also making its way into more products: On Monday, Lenovo announced its first Smart Display, a screen activated by Google Assistant that looks and operates similar to Amazon’s Echo Show.